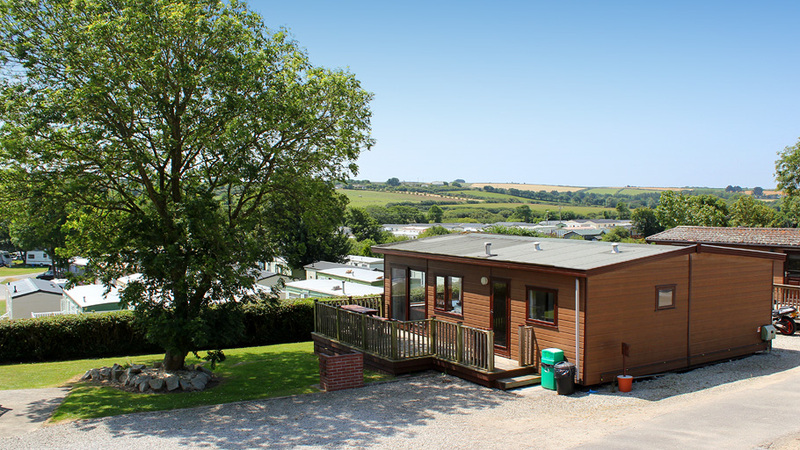 Welcome to Riverside Holiday Park Newquay Cornwall, situated just two and a half miles inland from Newquay and an excellent base for exploring Cornwall. 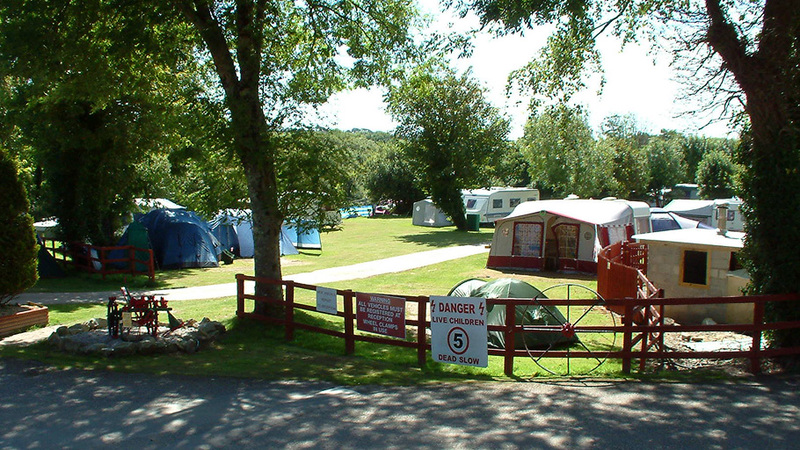 Our tranquil riverside park is surrounded by beautiful farmland, and makes the perfect place in which to relax and enjoy your caravan or camping holiday: yet it is close to Newquay with its superb sandy beaches - famous worldwide for surfing and coastal walks. 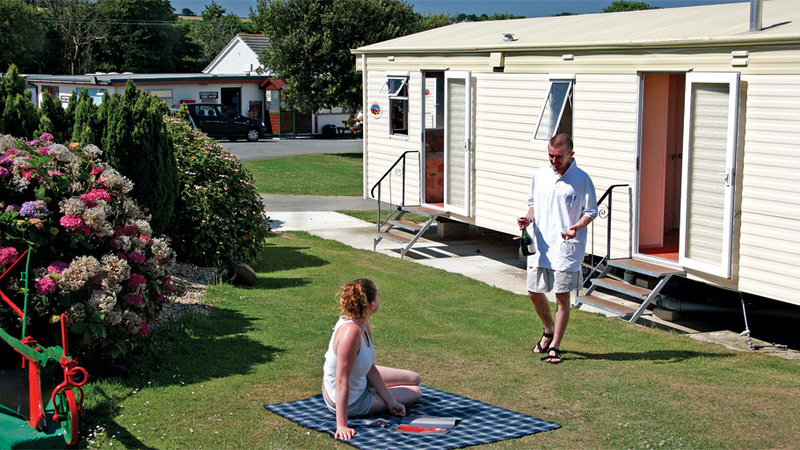 Riverside Holiday Park is family owned and run, well maintained, and caters for families and couples only. 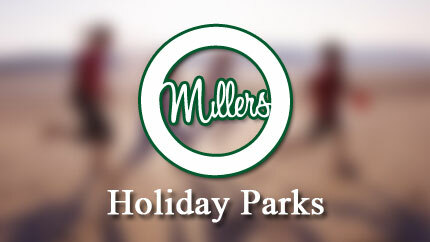 Our Holiday Park is open from Easter until the end of October with most amenities open throughout that time. 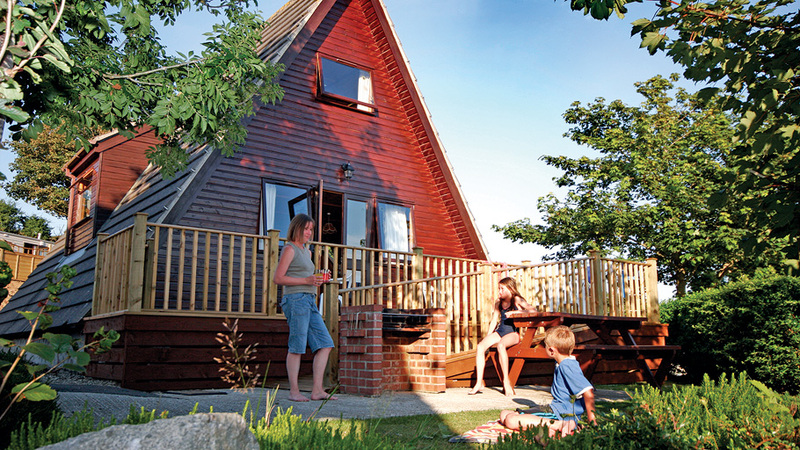 Riverside Holiday Park Newquay Cornwall provides static holiday homes, lodges and chalet holiday accommodation, touring caravan, motorhome, camping pitches and holiday home sales. Booking Enquiries. 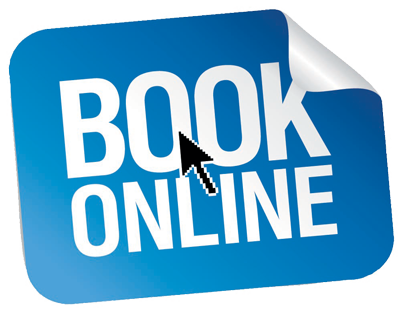 Even Easier, Just click above or go to our "Bookings" page to book on-line! 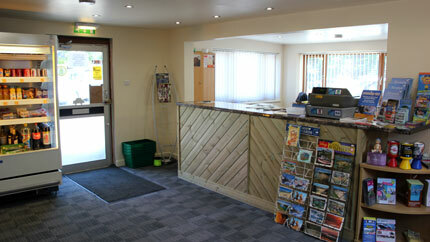 A warm welcome awaits you from our holiday park's reception and information desk. Includes a small shop with basic everyday supplies. 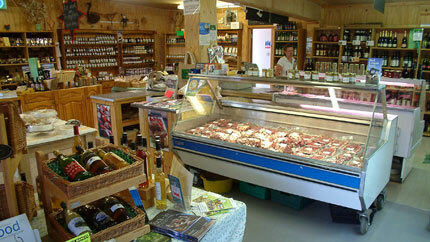 Stocked full of Cornish and local organic produce. 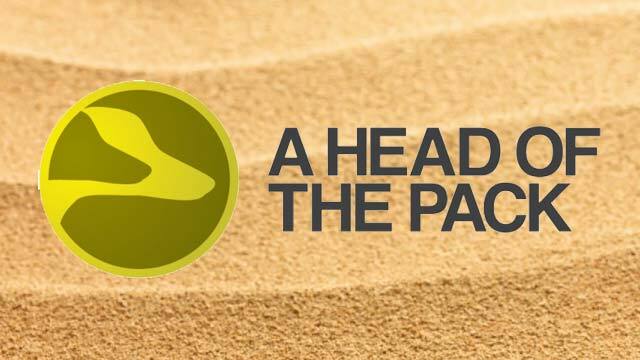 Comprehensive range of supplies. 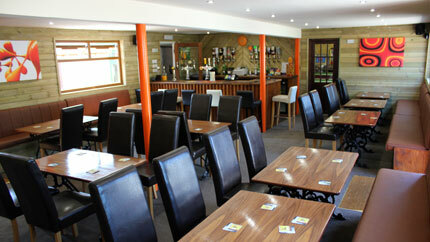 The bar a place for a quiet evening drink and a 'get to know you chat.' Children are very welcome. 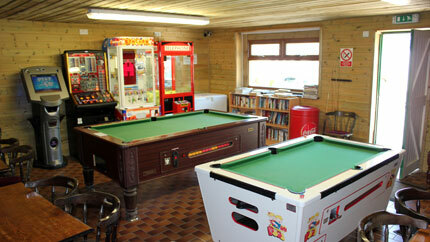 Our games room offers pool tables and various amusement machines. 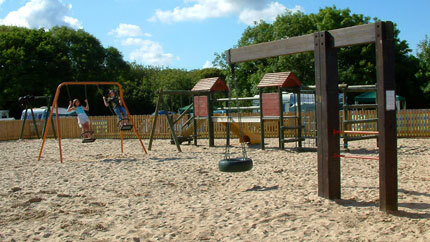 There is a children's play area where plenty of holiday fun and games can be created. 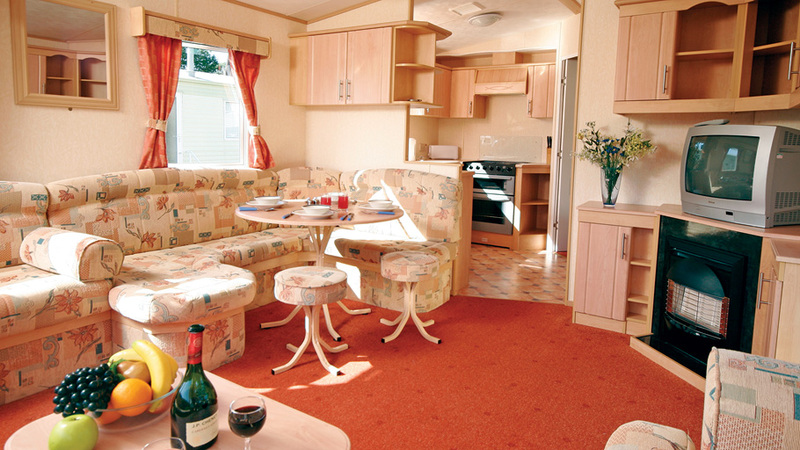 Equipped with washing machines, drier and iron. 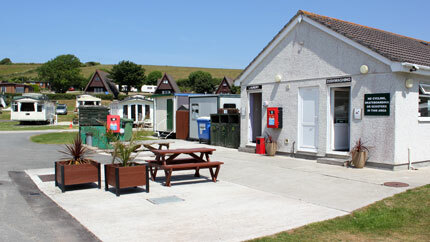 Free toilet and shower facilities, and a dish-washing area. 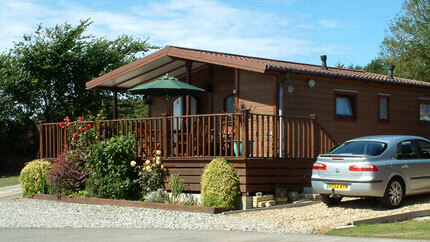 Chalets and Holiday Homes for sale on or off site. 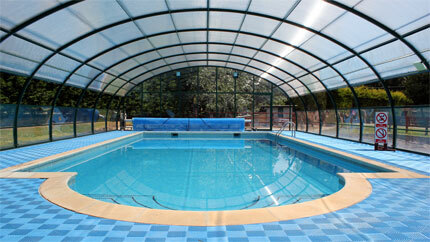 Click here or call for more details. 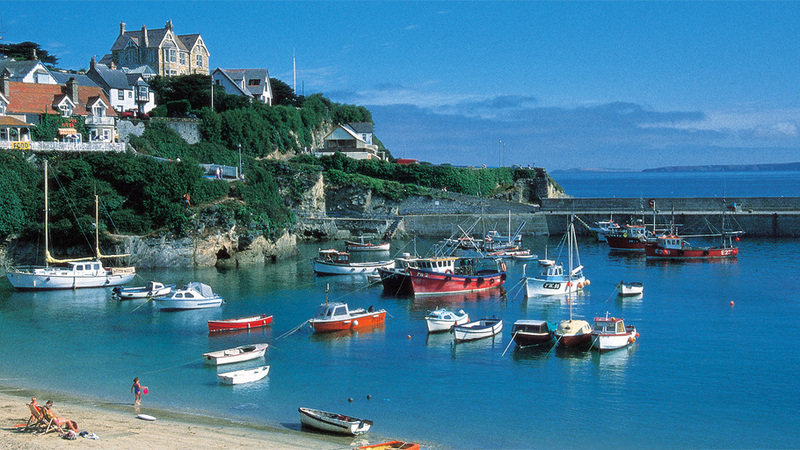 A brief taster of what the Riverside Holiday Park in Newquay Cornwall has to offer. 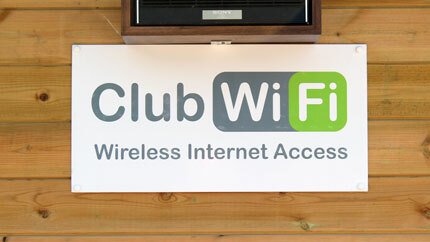 Riverside Holiday Park in partnership with Club WiFi offers paid for Wi-Fi throughout the whole of our holiday park / camp site. 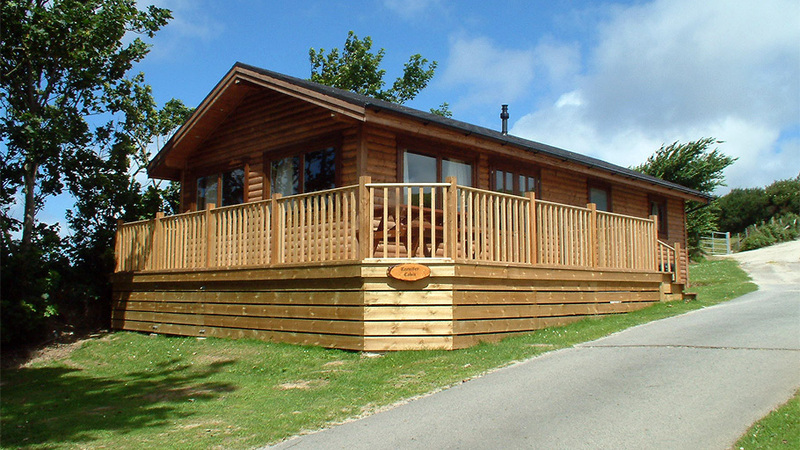 At Riverside Holiday Park we have available three (3) privately owned dog friendly static holiday home caravans. 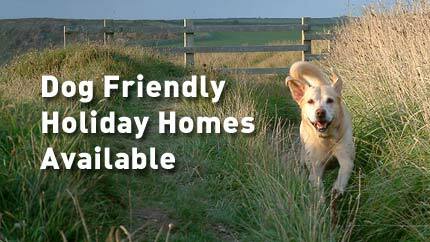 On your holidays with your four legged best friend? 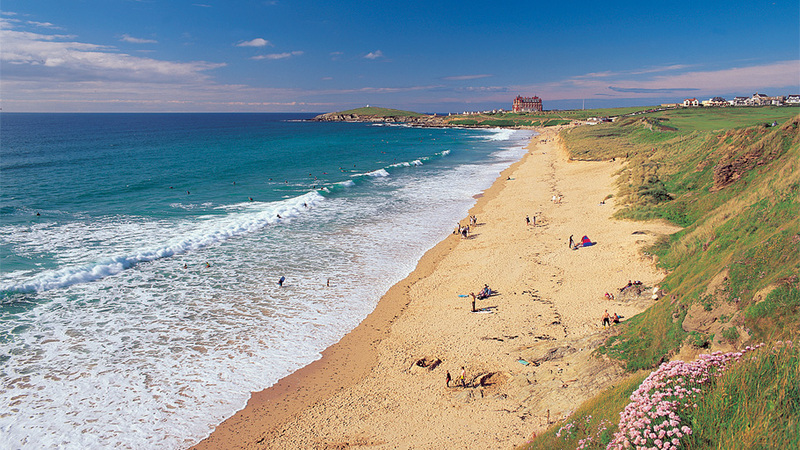 Want to go out for the day to visit places that may not welcome dogs. 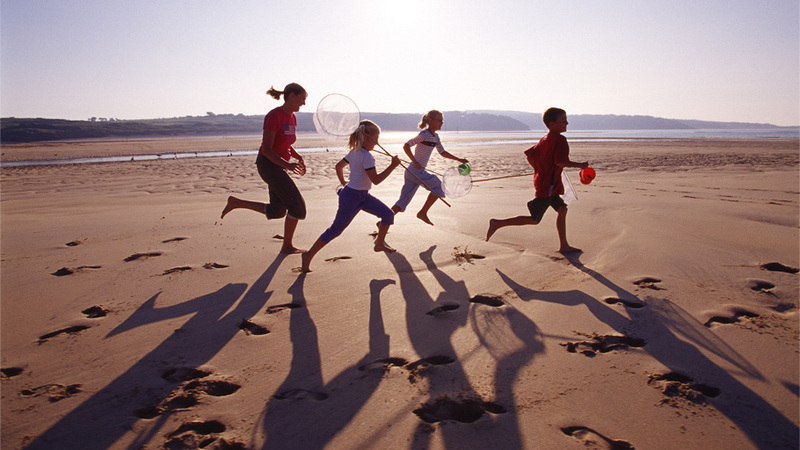 Bring them to us for the day! !